Fourth Edition of Famous Cricket's Indian Premier League IPL has started on Friday 8th April 2011 with Opening Ceremony in Chennai. This year 10 Teams are taking part in IPL and many players have changed their teams. Fourth Edition of IPL will continue for 50 days. 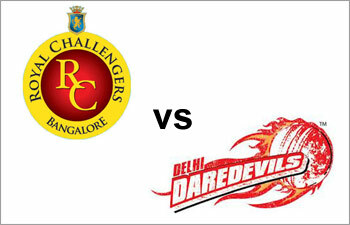 Today First match will be played between Chennai Super Kings and Kolkata Knight Riders. M.S Dhoni Is Captain of Chennai while Gambhir Is Captain of Kolkata Knight Riders.